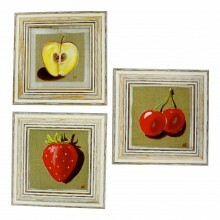 - Veronique Didierlaurent is a French Artist from Provence. 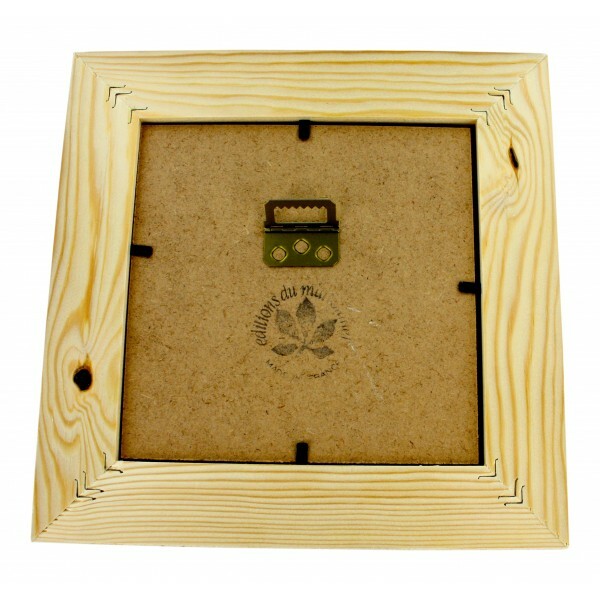 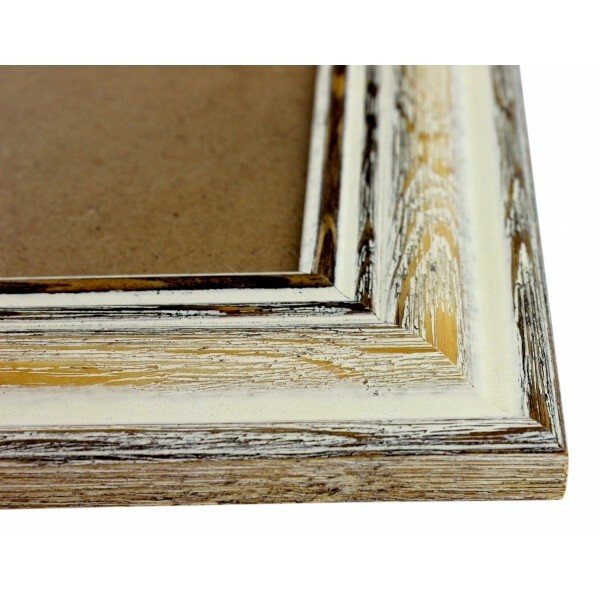 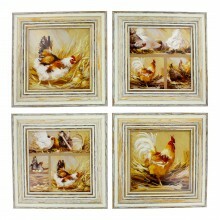 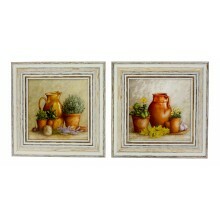 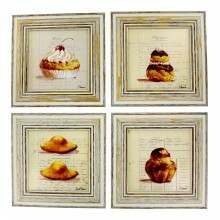 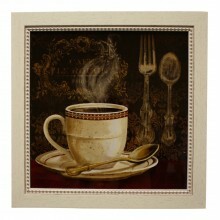 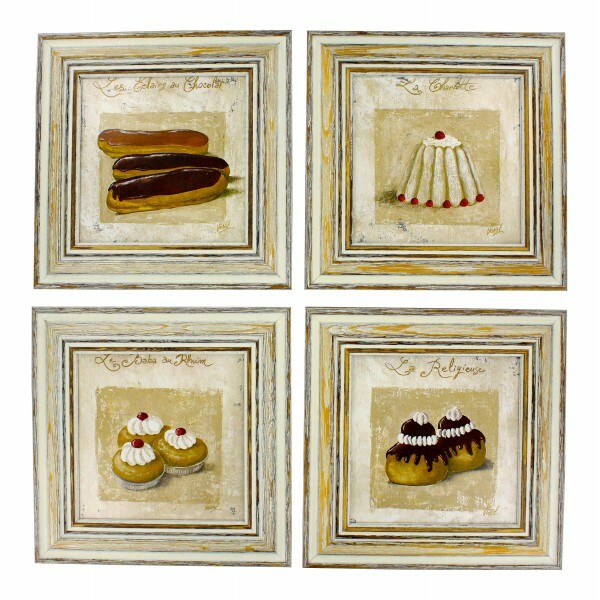 - Enjoy these square frames of famous French pastries. 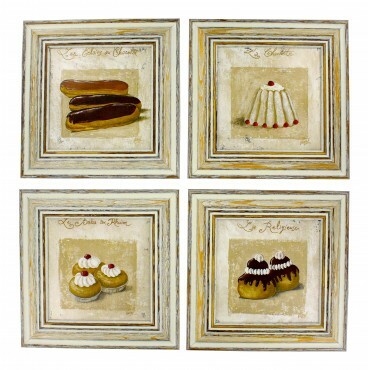 - Enjoy these Chabby chic square Frames of delicious French pastries - "La religieuse", "les eclairs au chocolat", "la charlotte" and "le baba au Rhum. 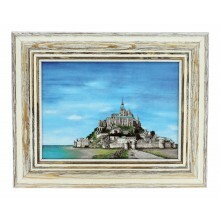 French vintage Framed postcard from painting "Mont Saint Michel"
Painting for wall with frame, French vintage design "Cafe Le Rouge"